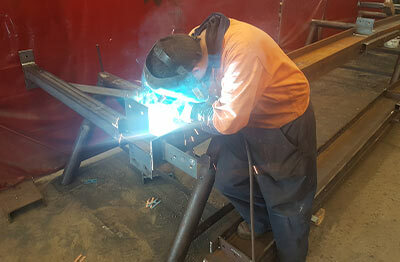 Black Steel’s fleet of mobile steel fabrication workshops provide a full range of on-site steel fabrication, accurate steel beam cutting, steel column fabrication, steel channel fabrication, and welding. 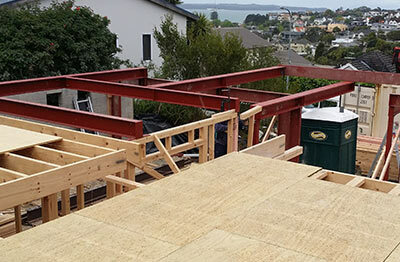 Specialists in structural steel beam fabrication for your residential building and earthquake strengthening projects, we work on your site with mobile workshops to make sure we meet your requirements and everything fits together beautifully. Certified welders ensure only the highest standard of workmanship. From minor dwellings through to complex projects specifying the highest-quality finishes and attention to detail, our highly skilled tradespeople know how to get the perfect finish for you. 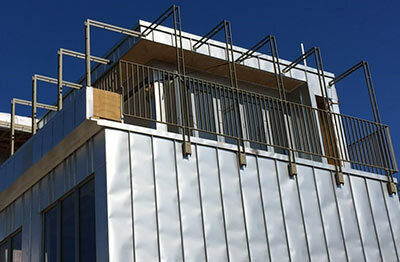 The advantages of steel are obvious; it is strong, long-lasting, able to be painted or galvanised, and cost effective. Save time – because the steel is cut on-site and installed immediately, you know the installation is going to be accurate and immediate. 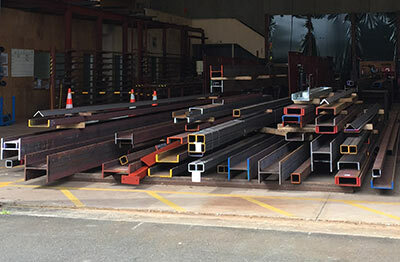 Save money – your contractors don’t have to wait around for a truck and crane to arrive with the pre-fabricated steel. 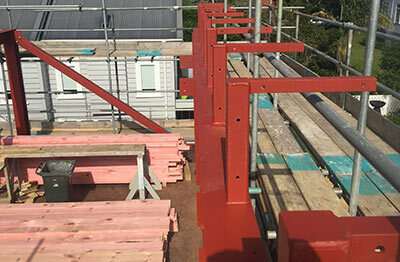 The Black Steel team are there managing the fabrication and installation. Save hassle – many builders will know the frustration of having a steel component vital to the completion of a project arrive, only to find it’s cut wrong! At Black Steel, we pride ourselves on our accuracy, however, if something does go wrong, we are there to rectify it immediately. No waiting, no heading back to the workshop – on-site, we get it right!